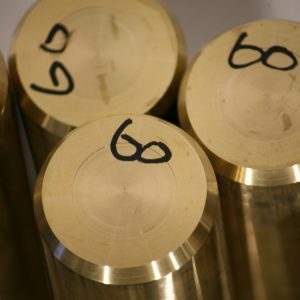 Phosphor bronze is characterized as a very pure alloy with extremely low content of impurities. Phosphor blends well with copper making the material hardly reacting on oxygen (oxidation). 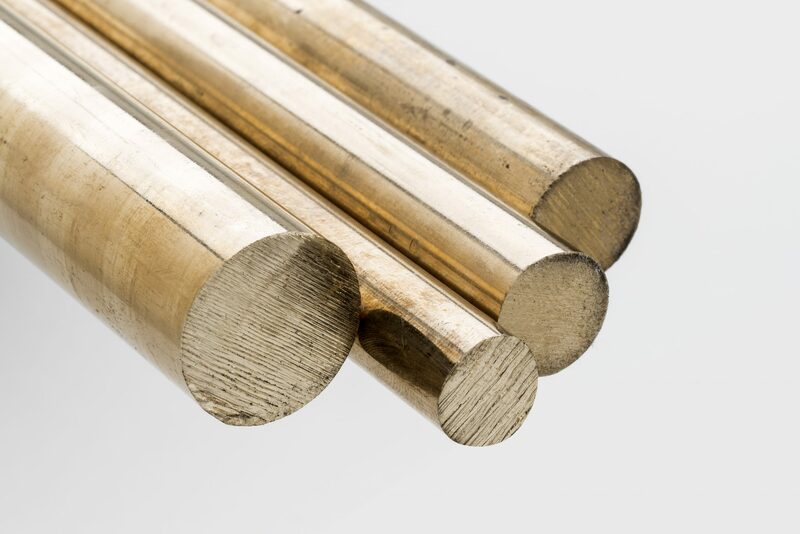 Phosphor tinbronze is an alloy with high wear resistance and good mechanical properties. 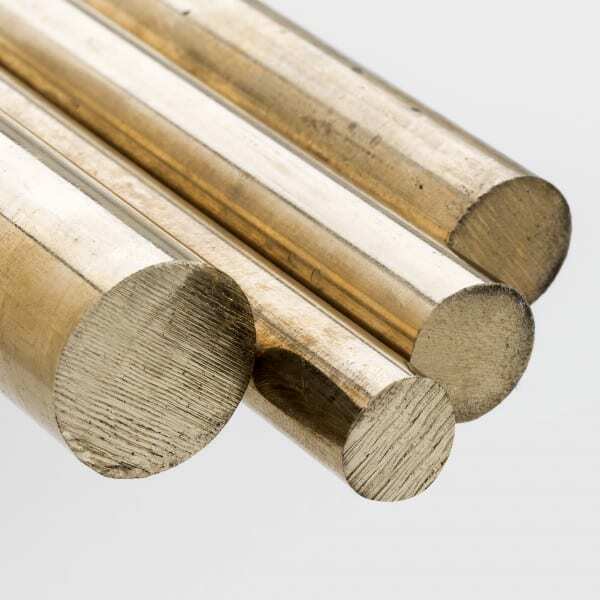 There are tubes, bars and plates of different thicknesses available in phosphor tin bronze. Heavy load bearings, gears and worm wheels, sliding plates, trapezoidal nuts and screws. 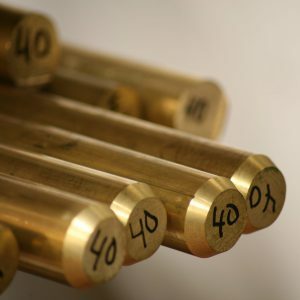 In addition to our warehouse standard alloys, we can also offer/deliver phosphor bronze upon request. Lead time is short. 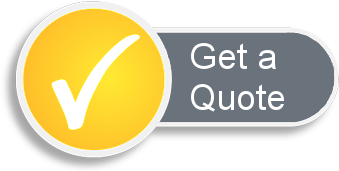 Please contact us for a quote or more information. 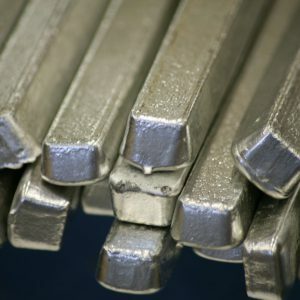 The material is suitable for welding, soldering and brazing. 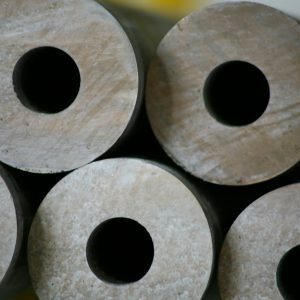 The material is also suitable for bonding.